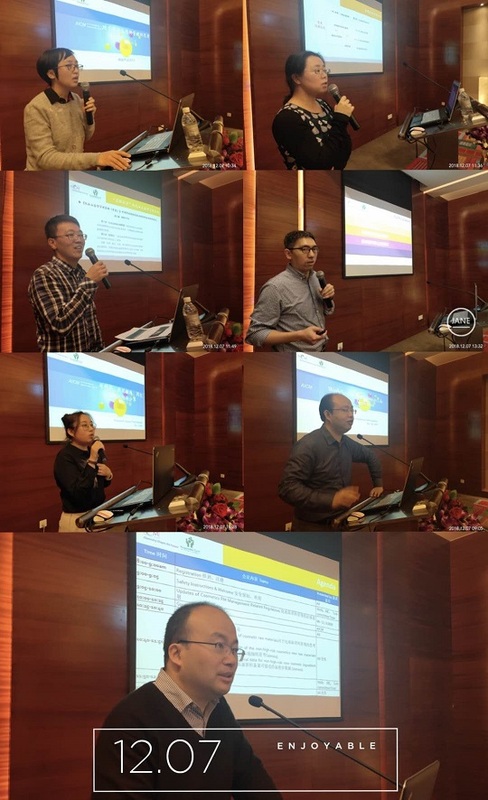 On Dec. 7th, 2018, IPAC Life Science Applications Sub-committee of AICM successfully organized Workshop on Regulations in Shanghai. Director of Cosmetics Department of NMDA attended the meeting and gave the regulatory updates on cosmetics raw materials management. The meeting was intended to exchange on the recent updates of cosmetics raw materials management especially the regulatory development of administration measurers on cosmetics. Subjects of harma excipients and medical devices, which is to address the most concerned topics on regulatory requirements, etc. 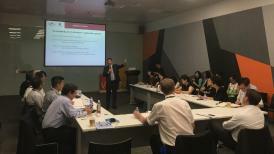 About 50 representatives from 30 members attended the event and joined the discussion. 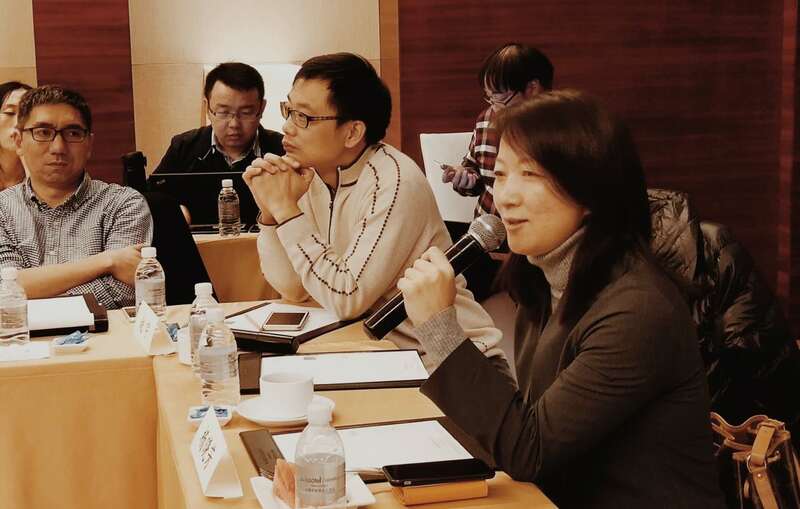 Mr. Wells XIE chaired the meeting and Ms. Zhuqing YANG(Dow), Ms. Jill ZHANG(Evonik), and Mr. Chunlin SHEN(DuPont) presented our points on cosmetics raw materials management on behalf of task forces. Ms. Cissy WANG(Ashland) and Mr. Daniel LIU(Evonik) provided most recent updates on excipients. All participants acknowledged the contributive inputs of speakers. To further enhance the communications of industry with officials and technical experts, AICM will continue to serve as a bridge and platform, and promote a sound science & risk-based regulatory and standard system.